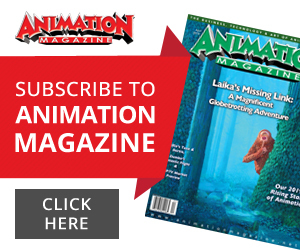 I’ve told the evolution of ABP story before, but for readers foreign to Animation Block Party – here’s the abridged breakdown. I was organizing animation screenings in downtown Manhattan circa 2003-2004. A bigger venue was necessary to fit the growing audience. My college roommate, Jonathan “Swifty” Lang owned a coffee shop in East Williamsburg called The Archive. They had access to a screen down the block. I started courting sponsors and curated an official festival program. 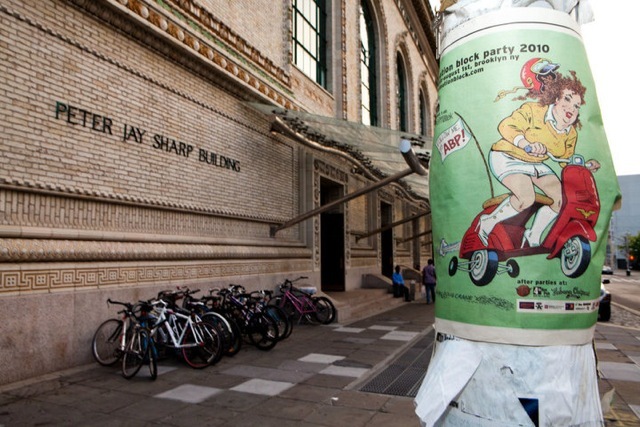 Hundreds of people showed up to the first official Animation Block Party on Sept. 9, 2004. 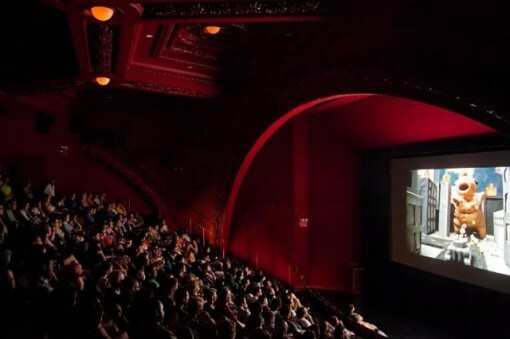 New York Magazine suddenly named ABP one of their top five smaller film festivals. In 2005, we received corporate sponsorship and began working with the prestigious Brooklyn Academy of Music. We partnered with Rooftop Films in July 2006. The festival became a full weekend event and by 2009 we were consistently averaging 2,500-plus festival attendees per summer. Now in 2013, Animation Block Party has expanded to a four-day festival featuring great music, panel discussions, keynote feature films, amazing after-parties and nearly 100 animated shorts in juried competition. It’s pretty surreal to think of a decade in two paragraphs, but that’s about as concise as I can make it. An early tipping point was a spring 2004 event at the now defunct Club Sugar on Church Street. My friend Dahlia Smith had a screening series there called Flix and Mix. 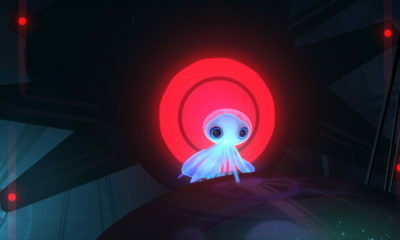 She invited me to share one of my animation nights with her Tribeca audience. ABP didn’t have a name, but the concept had been brewing on the back burner. The night of that screening, a reporter named Elaine Aradillas from The New York Times showed up to cover the show. She thought the animations were great and the consensus was that I should do more of these. That seed germinated into the first Animation Block Party. I had an incredible group of friends to support me in the early years and many of them are integral parts of the festival to this day. Without all the positive feedback, I don’t think I would have kept pushing so hard to expand the scope of Animation Block Party. The festival was initially an end of July event due to my old job schedule. I worked in education and would plan the majority of my ABP work around summer break. 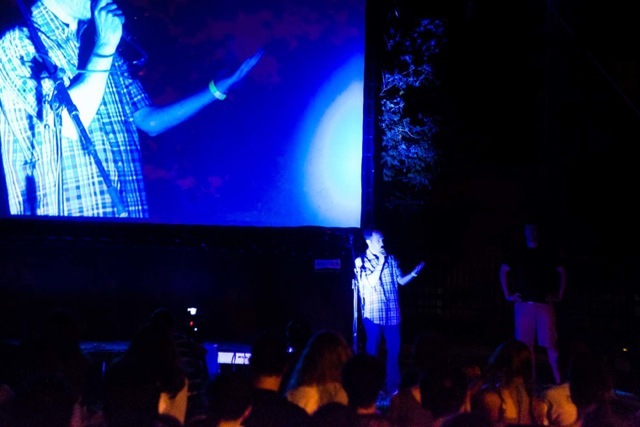 Vacations in the mid-2000s were spent watching animated shorts and then, once the fest was over, I’d go host a college orientation. Those days are long gone. I’ve been full-time on ABP for a few years and hope my efforts have paid off in audience enjoyment. 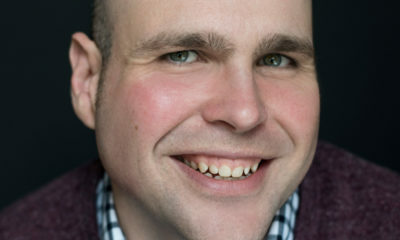 Every summer, Scott Dodson, a talented artist that I met at my first animation job says, “This is gonna be the best Animation Block Party ever.” This summer he doesn’t need to repeat the mantra. Just come see for yourself. 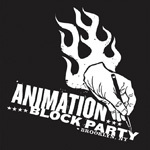 The tenth annual Animation Block Party opens July 25 at the Music Hall of Williamsburg. 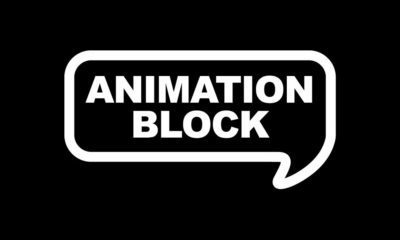 For more info, visit www.animationblock.com.